– what can we learn from the case of Brazil? The project explores the relationship between trust and economic processes. This relationship is complex; trust is often considered a precondition for economic growth, both in economic theory and in everyday talk. At the same time, some degree of economic inequality is usually considered necessary to stimulate investments and hard work. Within trust research, in contrast, inequality and power differences are often seen as incompatible with trust relationships. 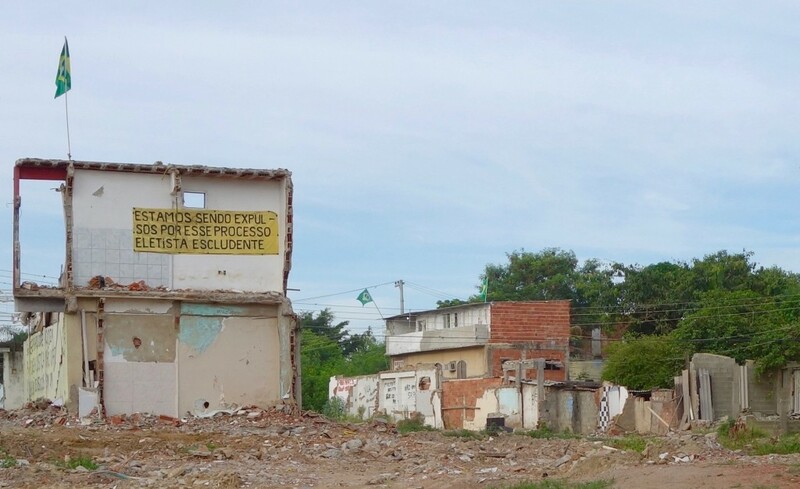 Taking the 2014 FIFA World Cup and the 2016 Olympics – mega-events that are as much vehicles for economic growth and urban development as they are sporting competitions – as a point of departure, this project explores the cultural conditions for Brazil’s economic growth and efforts to reduce inequality. In recent years, Brazil has received much praise for their ability to combine economic growth with reductions in poverty and inequality. However, the on-going economic and democratic crises, as well as the protests ahead of the World Cup and the Olympics, now make for a more complicated situation. This project explores in particular the perspectives of those who have been critical of Brazil’s hosting of the World Cup and the Olympics. 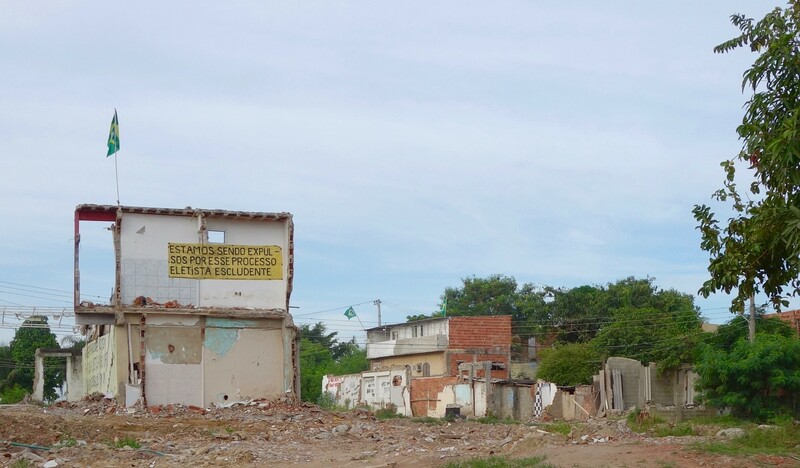 The aim is to understand how the complex relationship between social inequality, trust and economic growth is played out in contemporary Brazil. The Research Council of Norway’s SAMKUL programme (Cultural conditions underlying social change) funds this project.